What is AMP? What are its effects on the SEO? According to a survey conducted by Google in 2017, 56% of internet users in Turkey go online by using a smartphone rather than a computer. This rate in Turkey is actually the same worldwide and continues to increase. This basically shows us why Google has switched into mobile first indexing and attached more importance to mobile pages. Question: Which device do you most frequently use to go online? Based on the rate mentioned above, the Internet users do not want to wait too long for the opening of the pages they want to access. This significantly increases the site exit rate of users and causes loss of users. For example; according to the figures announced by Amazon, if the page opening speed slows down by only a millisecond, then sales also go down by 1%, which means $ 1.6 billion loss per year. According to the Google data, the exit rate of users from the pages opening over 3 seconds is 40% on average, although it may vary by country and sector. 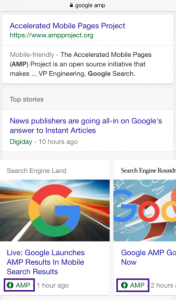 Exactly for these reasons, Google offers us the Accelerated Mobile Pages (AMP) project. AMP HTML is based on making some additions and limitations on basic HTML codes for a better and safer mobile performance. 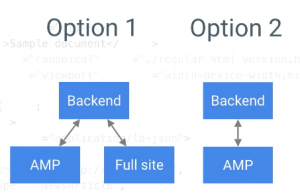 In short, AMP provides less design than normal JS codes, but offers a much more speed. AMP Cache URL for https://semtr.com/should be as https://cdn.ampproject.org/c/s/semtr.com/. How do pages with AMP look in Google results? As you can see in the examples above, the pages with AMP appear with the AMP emblem of lightning bolt regardless from the result (featured snippet, video, news, organic). The news results generally appear as “Top stories”. Thus, you can easily distinguish a page with AMP from the normal results in the SERP (search engine result page). 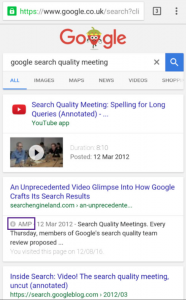 If you want to see a search result that results in AMP, you can make a query with a news story value from your mobile device. For example, you will definitely get an AMP when you search for Kim Kardashian or Donald Trump! How does AMP affect the site and page speed? 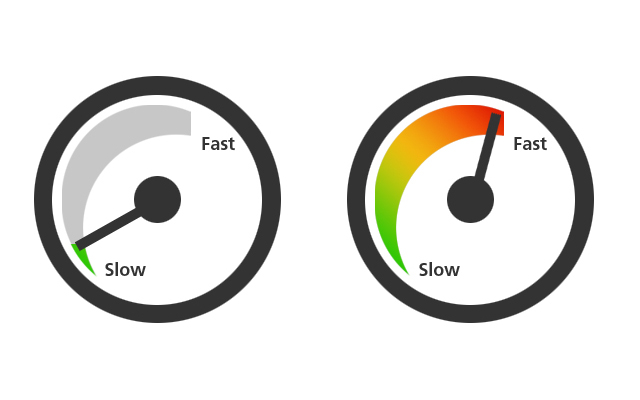 After becoming a ranking factor (especially on mobile), page speed has gained a significant importance. It is recommended that the page speed should be 3 seconds or less to be closer to the optimum value and that it should be opened faster than that. 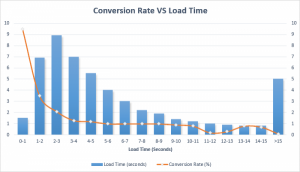 If the page speed exceeds the limit of 3 seconds, then this causes an increase in the bounce rate and a decrease in the conversion rate. 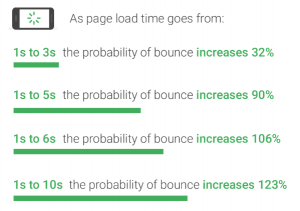 For example, according to an AMP study conducted by Zaplabs, the loading time of the AMP page has improved by 600% compared to the loading time before AMP and decreased from 6 seconds to 1 second. When this page is tested on Google Lighthouse, it’s seen that Lighthouse score has increased from 68 to 94, which normally 80 is considered as good. As you can see below, the page with AMP is loaded 4 times even when the page without AMP tries to load completely! The Washington Post case is the result of another study. Receiving almost 55% of its traffic from mobile devices, The Washington Post conducted an AMP study in 2016 with the aim of offering a faster mobile experience to its users and achieved very successful data as a result of this study. With an increase of 88% on page speed after switching to AMP, The Washington Post has posted more than 1000 AMP pages per day. In addition to this, after switching to AMP, the number of mobile users returning within 7 days has increased by 23%. 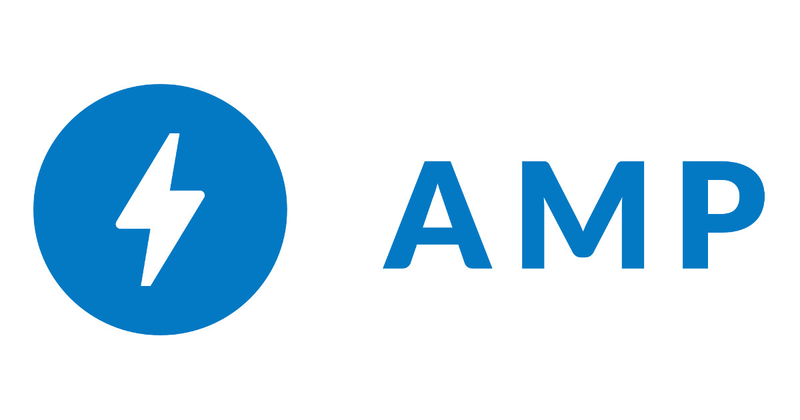 If you want to see The Washington Post and other similar AMP studies and check the impact of AMP on websites based on data, you can find the AMP Project case studies here. Based on switching to Mobile First Indexing, the page speed to become a ranking factor and the direct impact of AMP on the page speed, we can say that the impact of AMP on SEO is undeniable. There are, however, still some issues to consider before switching to AMP: Is AMP necessary for each site and page? To what extent do AMP results appear in words that can be ranked? Will it be worth the effort to use AMP on the pages? How are your competitors in using AMP? If your aim in using AMP is to provide a SEO based improvement and to become more visible in organic rankings, then you need to think about these before using AMP. For example, if you’re already dominating the top ranks in the organic results in all the ranking words and/or if pages using AMP are not available in the rankings with these words and your page speed is good, then using AMP will not organically give you the return of the effort you spend. However, if the results higher than you in organic ranking in some words are AMP results and they perform better than you, then you can observe your performance by starting to use AMP on certain pages. Thus, you do not spend any effort and resource on AMP on all your pages and take action according to your performance. Another thing that you should consider is the words which you think you can have a ranking where actually no other competitor sites is ranked, but only the news sites are ranked. 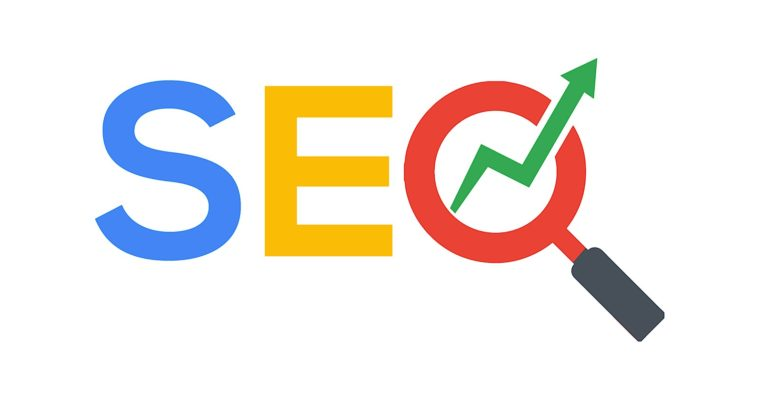 If there is no competitor website in the result page and mostly the news sites with AMP are available in this query, then you cannot get an organic traffic in return of the effort and resource you’ll spend using AMP. Even if you use AMP, your page will not rank higher than the sites that result in that query. In this case, you can use the resource, which you will spend to use AMP, for site speed optimization and can work on the words you can really target through improvements in your site. If you think that you have enough resources and effort whatever the result is after all these questions and evaluations and say “I want to use AMP and experience it no matter what”, then whether using AMP or not is up to you! Even in case it cannot provide any other contribution, AMP will still have a significant impact on the site speed. While ending my article, I would like to note that AMP, which has become a kind of ranking factor particularly for the news sites and which offers several advantages, is expected to become the ranking factor for all other websites in the near future. SEO 02 Apr 2015 What is T-Shaped Model?